Atlanta, Georgia. Porsche unveiled a thrilling concept as part of the 70th anniversary of its sports cars: the 911 Speedster Concept is a drivable vision of a particularly exciting open-top sports car. 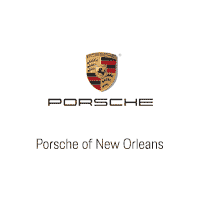 It links the very first Porsche 356 “No. 1” Roadster, which received its operating permit on June 8, 1948, with today’s Porsche cars. The purist concept and historically accurate execution of the 911 Speedster Concept clearly reflect the essence of the Stuttgart-based sports car manufacturer. All elements of the car emphasize a pure driving experience. The powertrain under the two-tone painted body of the concept is derived from current GT models. It was developed at the Porsche Motorsport Center in Weissach, which is the birthplace of the 911 GT3, the 911 GT2 RS and, most recently, the 911 GT3 RS. 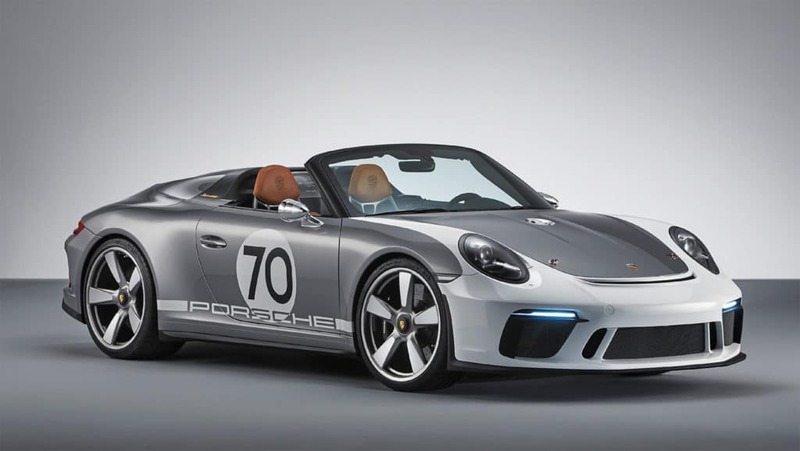 The 911 Speedster Concept celebrated its world premiere as part of the official “70 years of Porsche Sports Cars” anniversary celebrationThe in Stuttgart-Zuffenhausen.